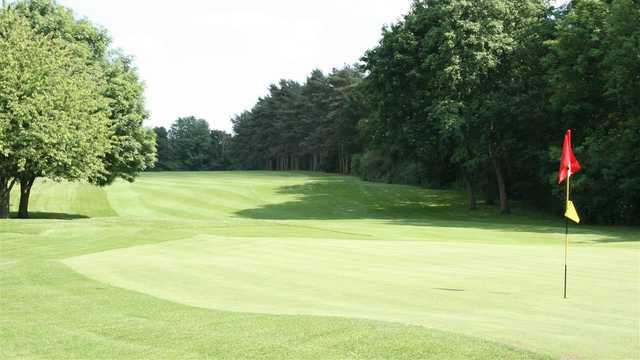 Haverhill Golf Club in Suffolk is perfectly located 20 miles east of Cambridge, 17 miles south west of Bury St Edmunds, 18 miles north of Braintree and some 30 miles north west of Colchester. 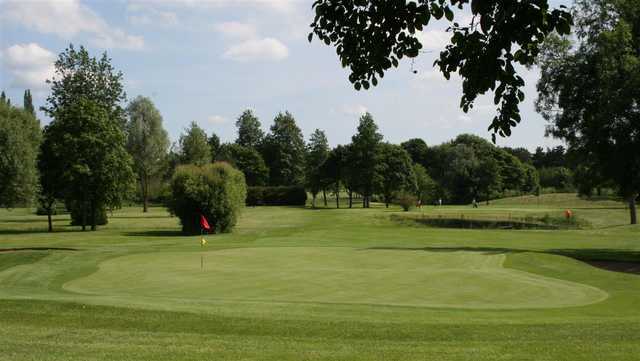 After an enjoyable round let us welcome you into the friendly and relaxing atmosphere of the clubhouse where our staff offer a wide range of high quality food and beverages. 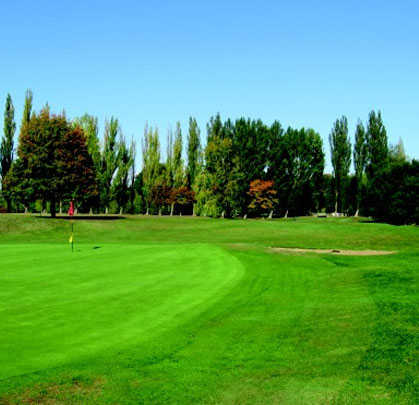 The Haverhill golf course is a par 70 course which measures 6,067 yards. 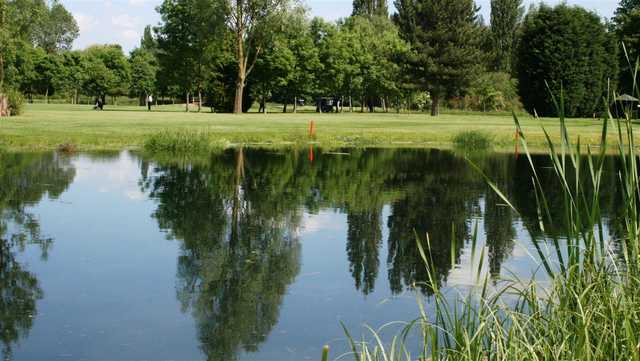 The 18 hole course, lying across two valleys, is set in pleasant parkland. 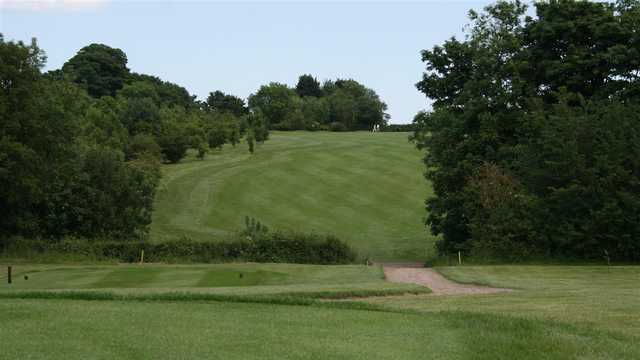 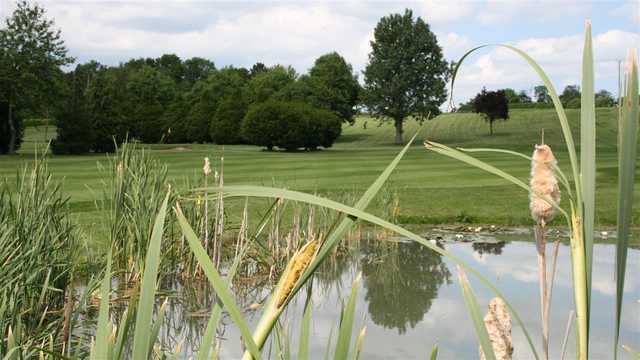 The front nine with its undulating fairways is admirably complemented by a saucer shaped back nine which is bisected by the River Stour as it meanders through a course with greens reputed to be among the best in the county, and will present a challenge to both the seasoned golfer and newcomer alike.